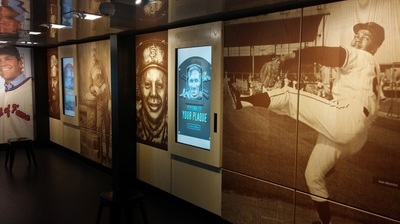 This traveling exhibit opens to the public in Davenport, Iowa on July 3rd, 2016. 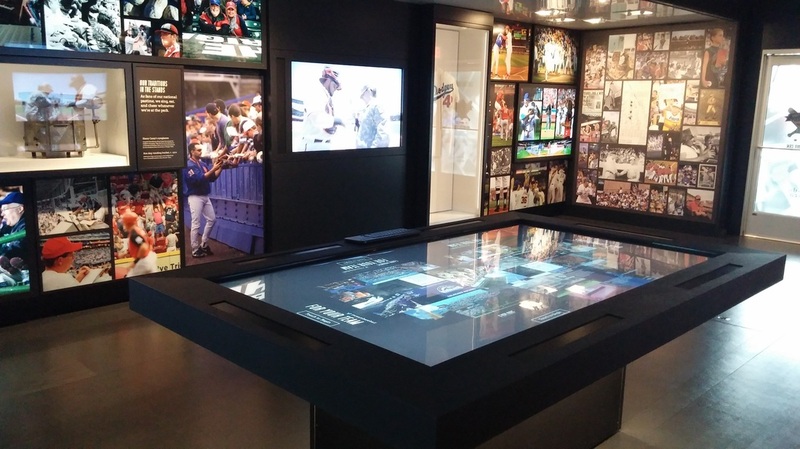 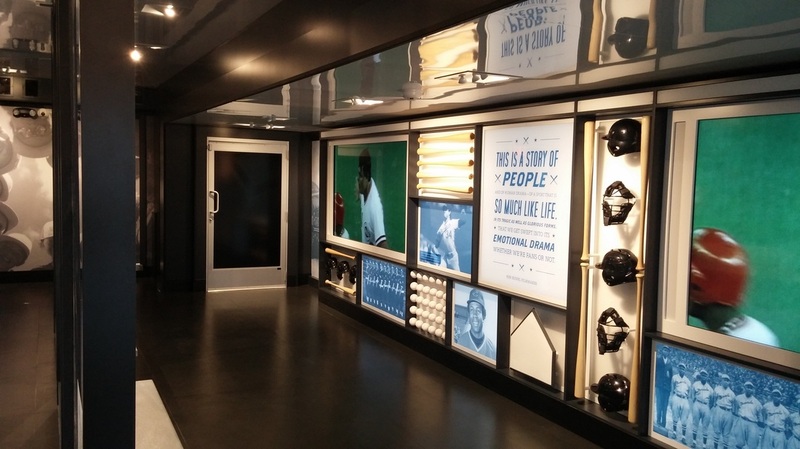 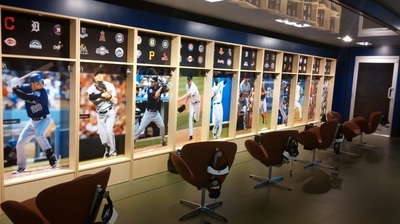 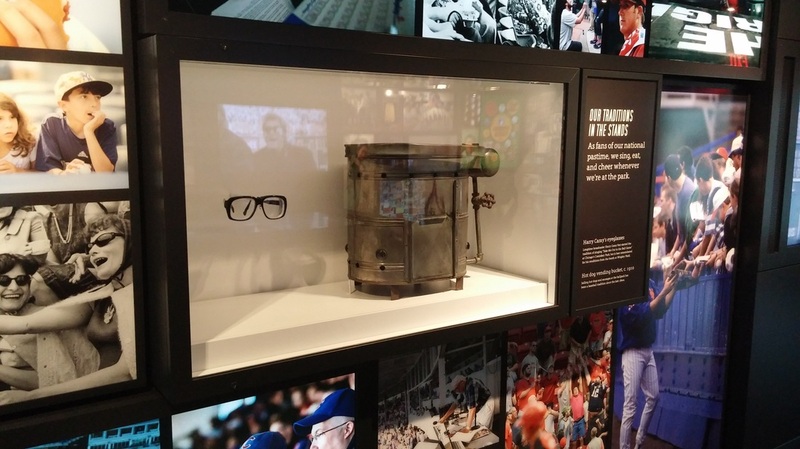 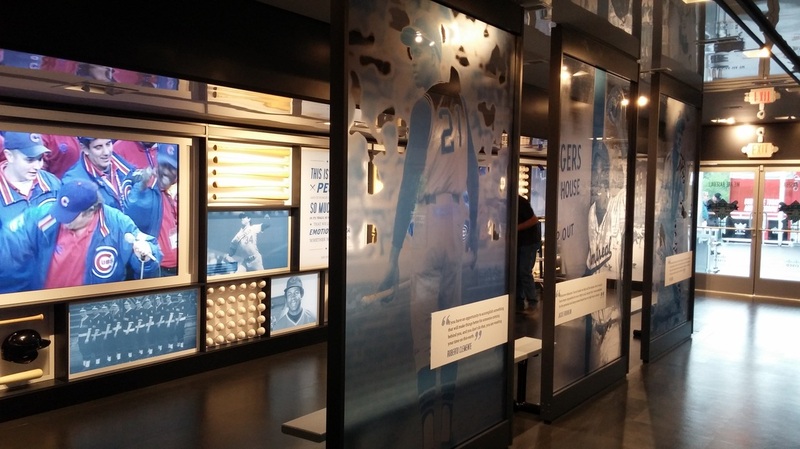 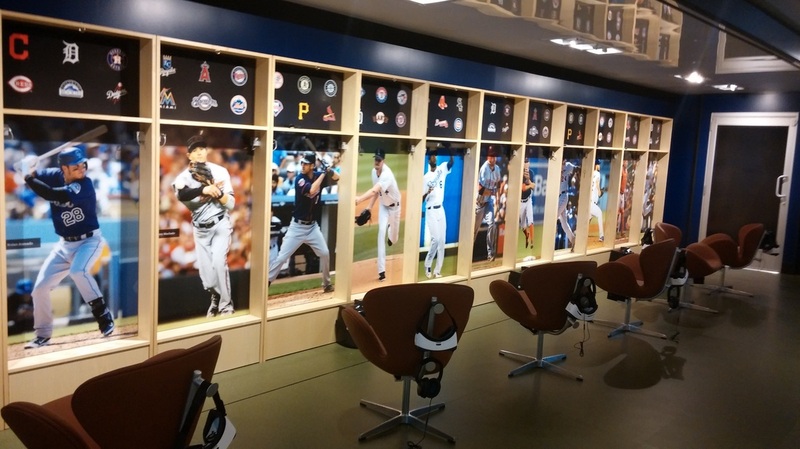 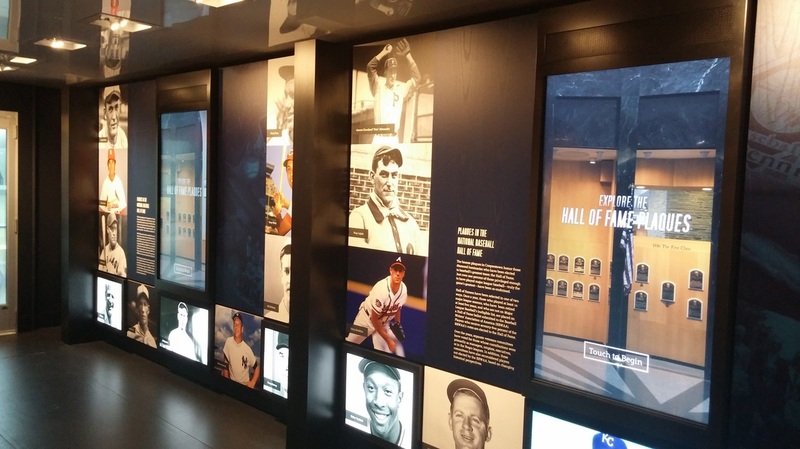 The exhibition experience features cutting edge exhibits, media technology and artifacts about the history of baseball housed in five traveling trailers. 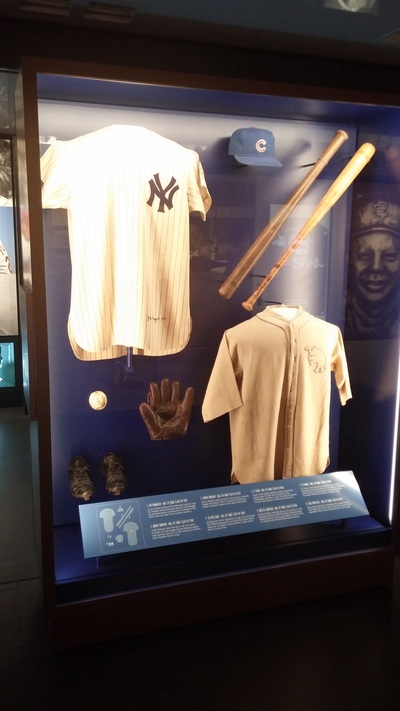 Featuring artifacts selected from the vast collections from the National Baseball Hall of Fame in Cooperstown, New York, visitors can see the Willie Mays 1954 World Series Glove, Ty Cobb’s 1911 Trophy and a jersey worn by Roberto Clemente in 1972, play interactive games on an interactive touch table and engage in a virtual reality baseball experience.